Studio One Toi Tū - Fantastic Insects may be the upcoming event you’re looking for. 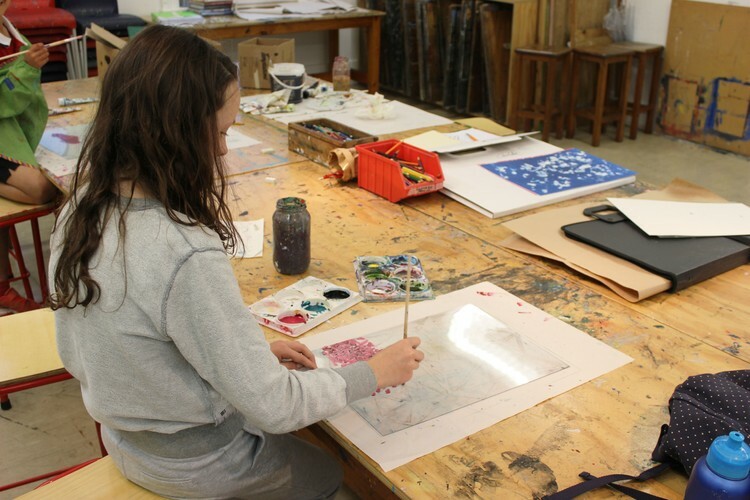 Join Charlotte for a two day painting workshop exploding with imagination, in which we learn all about fantastical painters Karl Maughan, Ayesha Green, Reuben Patterson and more. You will create a series of drawings depicting real and imagined botanical landscapes - one of which will transformed into a painting on board.